What’s the first thing you think of when you hear “body sugaring”? Maybe it’s swimming in a pool filled with golden brown sugar, or maybe it’s sprinkling finely ground crystals across your skin in the latest health craze. But the truth is better than both of those! Body sugaring is an ancient tradition that started nearly four thousand years ago in the Middle East, and is one of the oldest and most effective methods of hair removal that still exists today. In an age before reliable razors and waxing pots, this procedure was developed as a quick and effective way to get rid of unwanted body hair. Using all-natural ingredients, like water, lemon juice, and sugar (which gave us the name), it has been a favourite of groomers for millennia. Here’s how it works: by mixing the ingredients together in the right way, a sticky paste is made, which is then applied to the hair in the same direction that it grows. A quick pull and just like that, the paste – and the hair that’s stuck to it – is gone! There’s no hot wax to burn or irritate you, no harsh chemicals, and no stripped or broken hairs; just an easy process that works. Much of the techniques and ingredients have stayed the same over the years, but the popularity has only increased. At GimmeSomeSugar, we want our new clients to know that our mixtures are totally natural (in fact, you could eat them if you wanted! ); that it’s appropriate for everyone of all ages and ethnicities; and that there are plenty of benefits over waxing. In fact, we have a top ten list of reasons why sugaring is superior to waxing right here on our site (halfway down the linked page)! 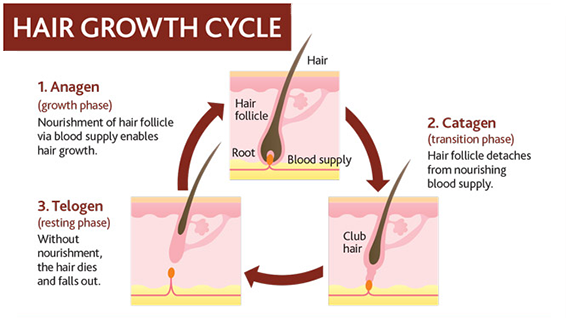 Coming back within 4-5 weeks of your appointment to remove the hair as it grows back means that it does not have time to fully develop inside the dermis, and the removal is easier to maintain as time goes on. You’ll see better results after a few appointments, not just the first one. This fact is one of the most important to remember when you are getting into the world of body sugaring! After your session is wrapped up and you’re wondering how to make your new look last, there are just a few simple after-care notes to keep in mind. From avoiding too much sun, to keeping dirt off your freshly-cleaned skin, we have a handy list of everything you need to make the most of your body sugaring experience. Whether you’re a veteran of the process, or a curious newcomer looking to try it out, at GimmeSomeSugar we are dedicated to helping you look your best! Browse our site to find out what we offer, or drop by to find out for yourself – we are located at 385-10233 Elbow Drive, in the heart of southwest Calgary, Alberta. We look forward to meeting you!